Authors: Kuchukov R.A., Savka A.V. 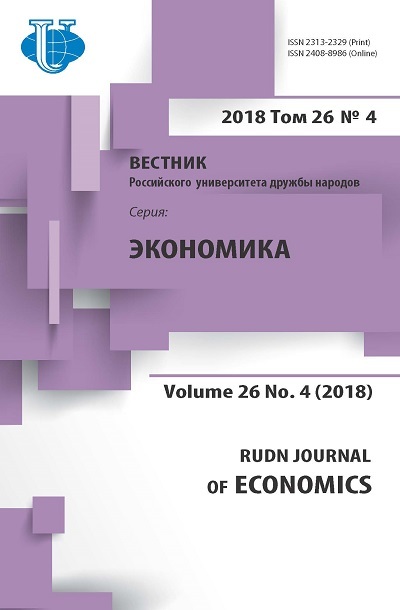 This article describes concepts of Russias long-term development till 2020, main strategic goals as well as problems of ensuring the countrys economic leadership in the XXI century. 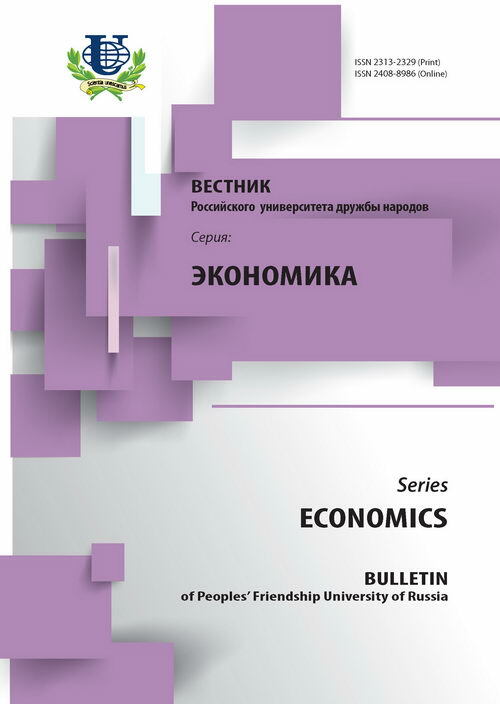 The author tackles the problems of overcoming technological gap in economy and formation of new technological order, multifold increase for this purpose of innovation and investment activity, raising the state influence on economic dynamics by providing new quality of its development with regard to the challenges of today and tomorrow. Ensuring competitiveness of national economy shall become the priority task. The article highlights the idea: the role of the state as the main subject of economic transformations must remain instrumental under the conditions of globalizing economy, forming and establishing the innovation way of the countrys development. concepts, long-term development, strategic, technological, competitiveness, transformations, globalizing, the national economy.